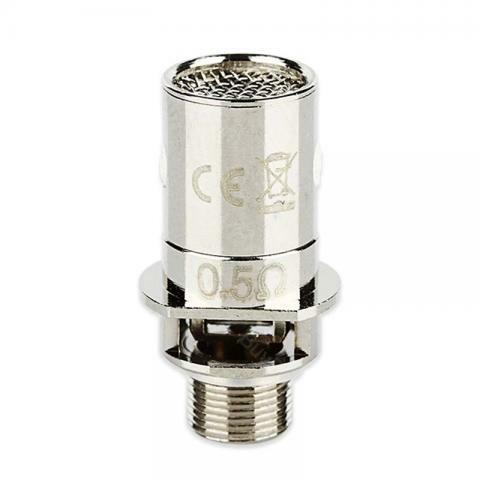 5pcs Innokin iTaste iSub Subohm Coil, are special replacement coils/heads for Innokin iTaste iSub. It's made of organic cotton and environmentally friendly copper. High quality with reasonable price! • It's only suitable for Innokin iTaste iSub Subohm Tank. Genuine iSub coils - very good. I've only used 1/5 so far no problems 2 weeks of use. I will highly recommend that you properly wet the cotton with your eliquid on both sides and few drops through the mesh guard and leave for 10-15mins before firing it up. Allow the cotton to take in the liquid to avoid burnt hits. Youtube how to re-wick, its simple and will save you loads! Buy with confidence - Good seller. 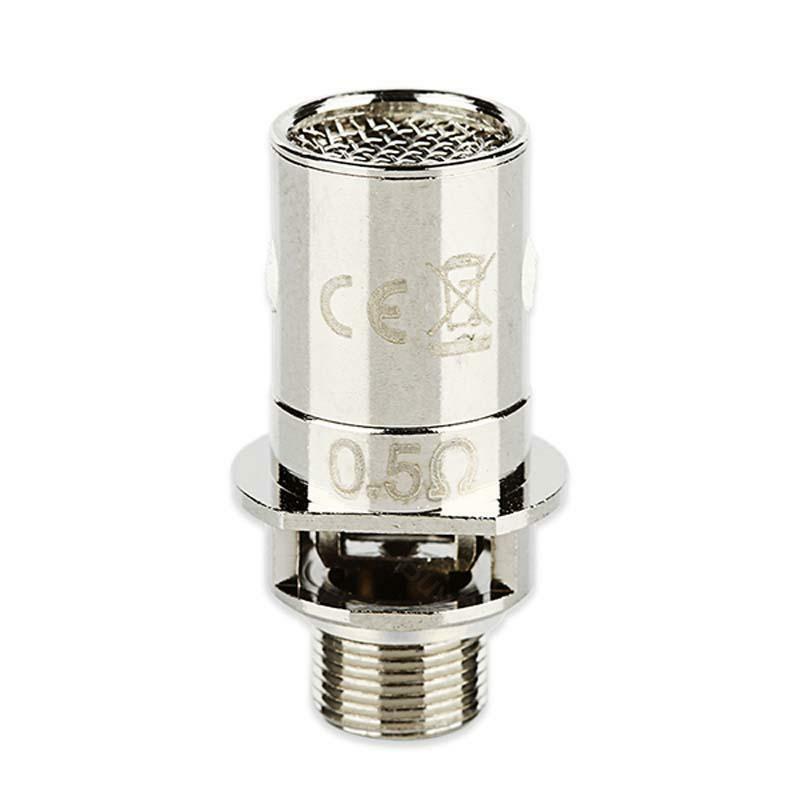 Innokin iTaste iSub Subohm Coil is a high quality coil with different resistance of 0.2ohm, 0.5ohm and 2.0ohm. It is a made of 5pieces of replaceable high quality coils per pack.